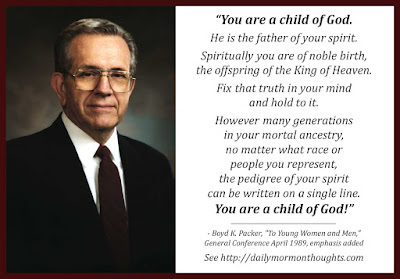 "You are a child of God. He is the father of your spirit. Spiritually you are of noble birth, the offspring of the King of Heaven. Fix that truth in your mind and hold to it. However many generations in your mortal ancestry, no matter what race or people you represent, the pedigree of your spirit can be written on a single line. You are a child of God!" 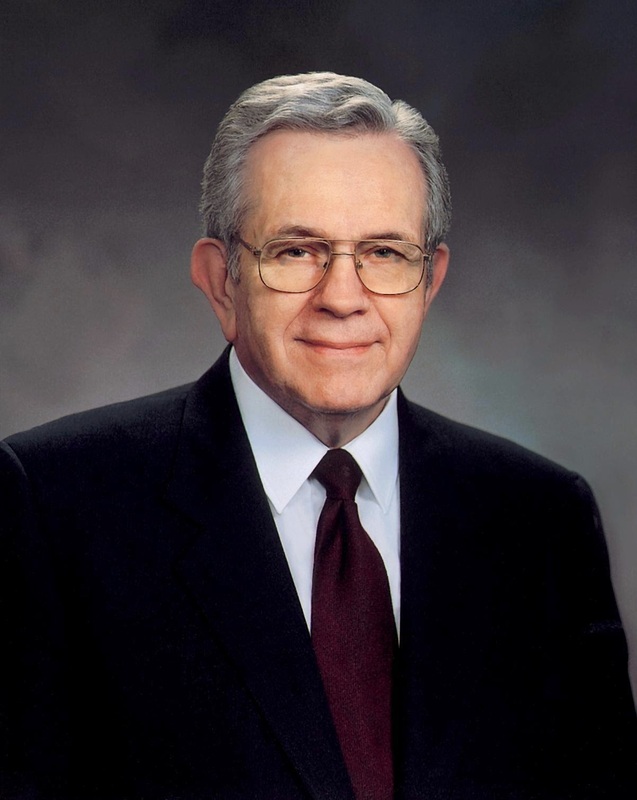 This is a simple but profound message from President Packer. "The pedigree of your spirit can be written on a single line." 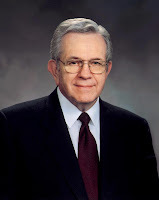 It is a greater blessing than we recognize to "fix that truth in your mind and hold to it." With that foundational knowledge, the changing circumstances of our lives are put in perspective and the choices we need to make have an eternal context. Our entire nature is changed as we remember, and live up to, our simple spiritual pedigree!